Classic design. 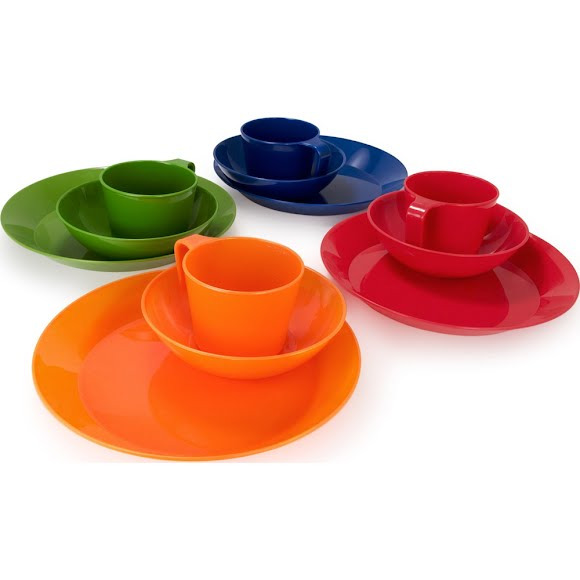 This Eco-friendly polypropylene table set from GSI Outdoors is lightweight and 100% recyclable. It even floats! The recyclable, inexpensive answer to all your outdoor dining needs. This lightweight, flexible material is easy to pack, stack and carry.